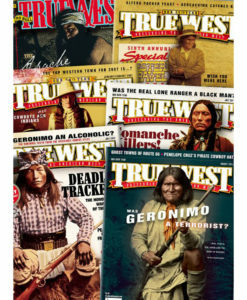 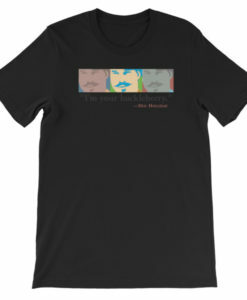 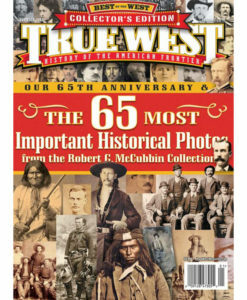 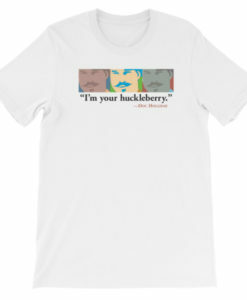 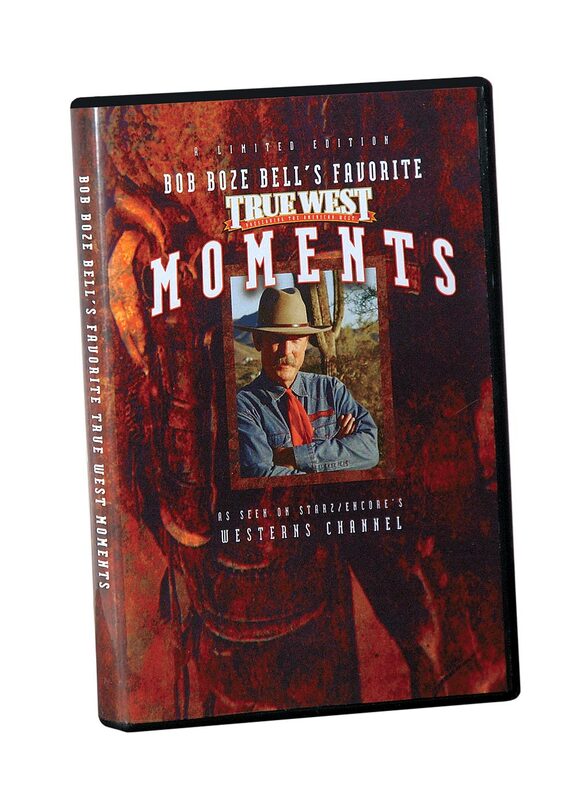 Limited Edition A collection of Bob Boze Bell’s Favorite True West Moments. 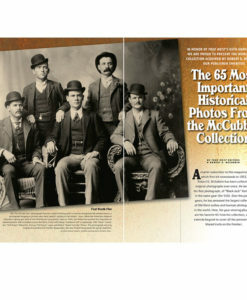 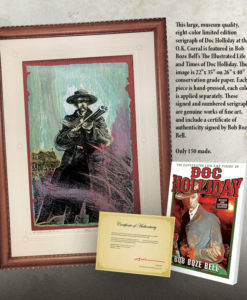 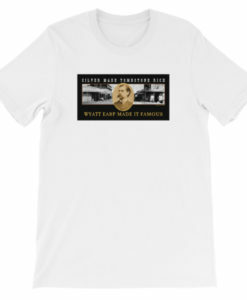 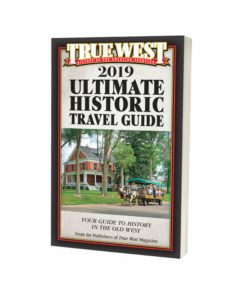 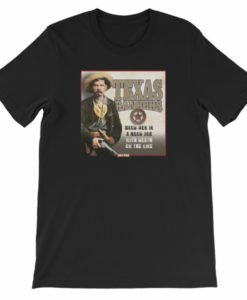 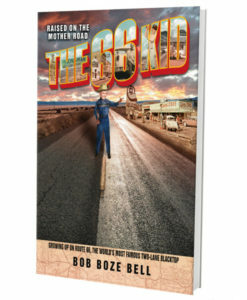 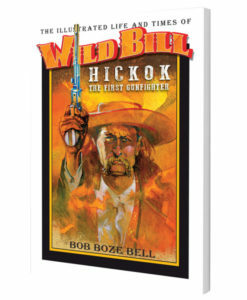 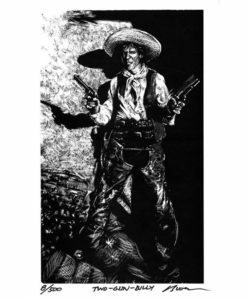 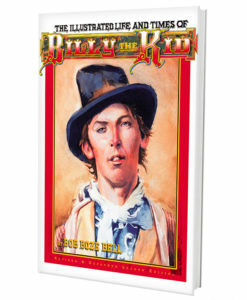 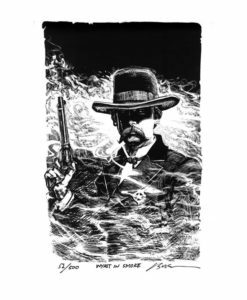 “Here is everything you ever wanted to know about the Old West–but were afraid to ask–told with wit and style by historian, artist and television personality Bob Boze Bell. 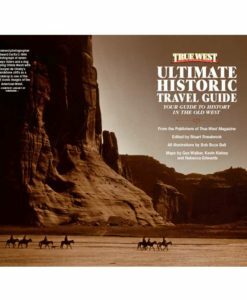 The result–Western history will never be the same after this Boze job.”–Paul Hutton, Distinguished Professor, University of New Mexico.